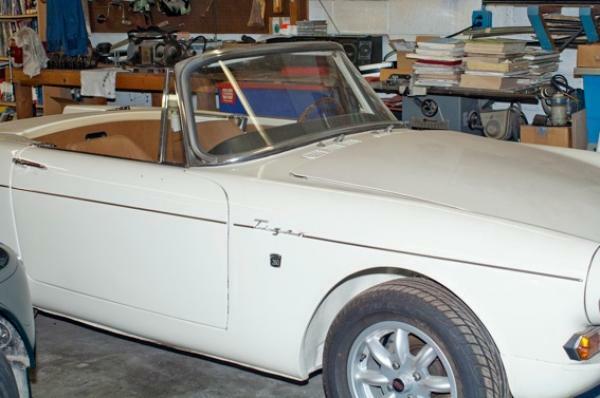 This is a1964 Sunbeam Tiger designed by Carol Shelby. 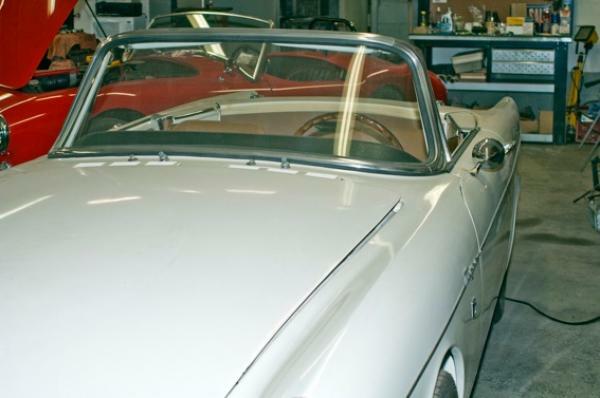 It was originally a Sunbeam Alpine. 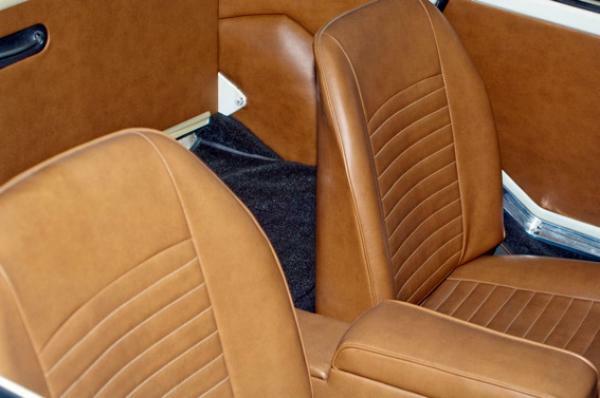 Shelby installed a 260 Ford V8, 4-speed top loader and called it the Tiger. 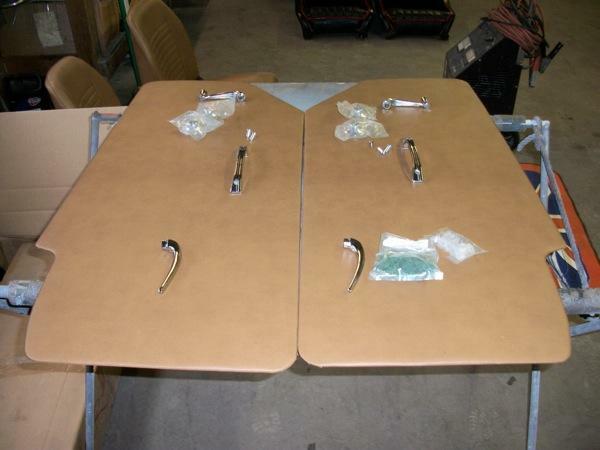 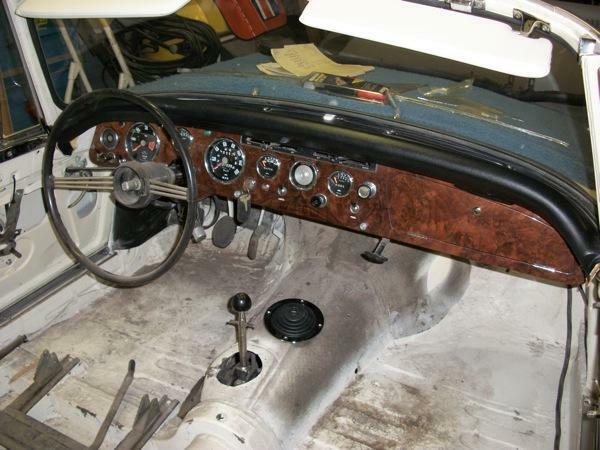 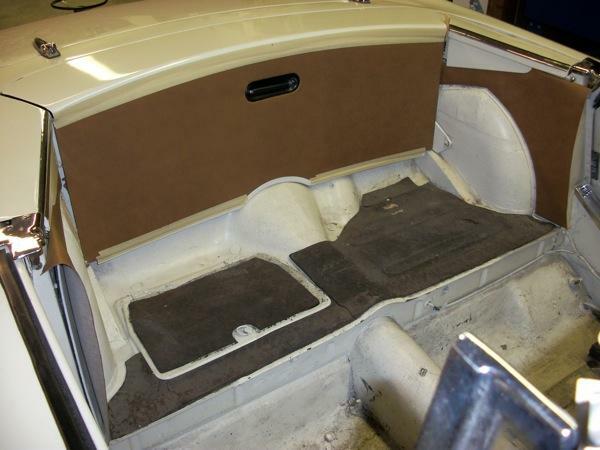 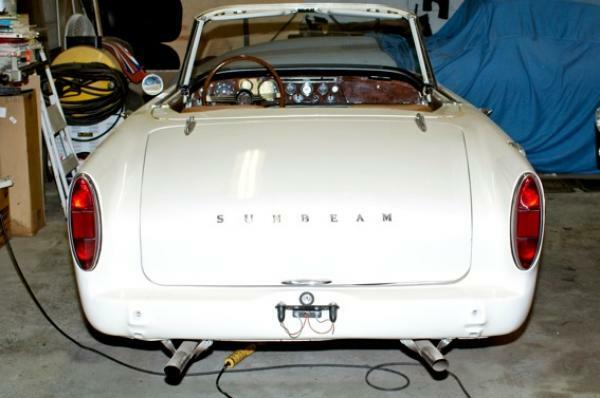 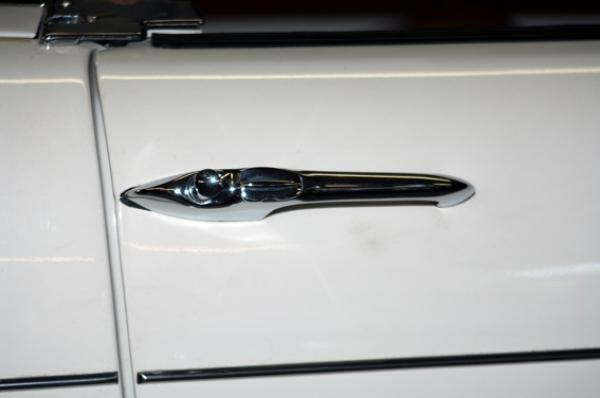 The project includes installing all new exterior chrome and trim, wiring, wiring harness, and total interior restoration including walnut dash, guages, seats and carpets.